“There’s an app for that.” As of 2012, there exists over 550,000 apps for smartphones and tablets. While we think of Angry Birds, Google Maps, and Facebook we often forget that there are thousands of business and productivity apps that help us streamline our own workplace. 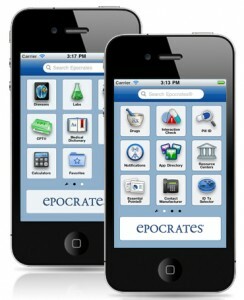 Below are a few of the popular apps to help you and your patients. Lexi-Dental Complete — Lexi-Comp’s Lexi-Dental Complete app is a full library of dental resources, which includes drug/herb/food information and effects, over 5,000 color images of numerous dental procedures and conditions, patient resources, information on laboratory and diagnostic procedures, a dental office emergency handbook, natural product information, Stedman’s Medical Dictionary, and numerous other resources to make diagnoses quicker and figure out treatment methods more easily. The application can be downloaded for free with a 30-day free trial. An annual subscription costs $285. 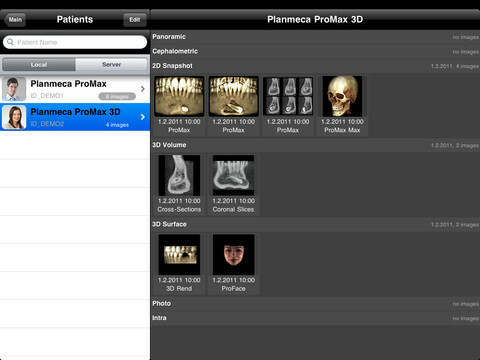 iRomexis comes from Planmeca and serves as a handy way of examining and sharing both 2D and 3D images from Planmeca X-Ray systems. The iRomexis app makes it easy to view images for patient consultations and collaboration with other dental professionals. 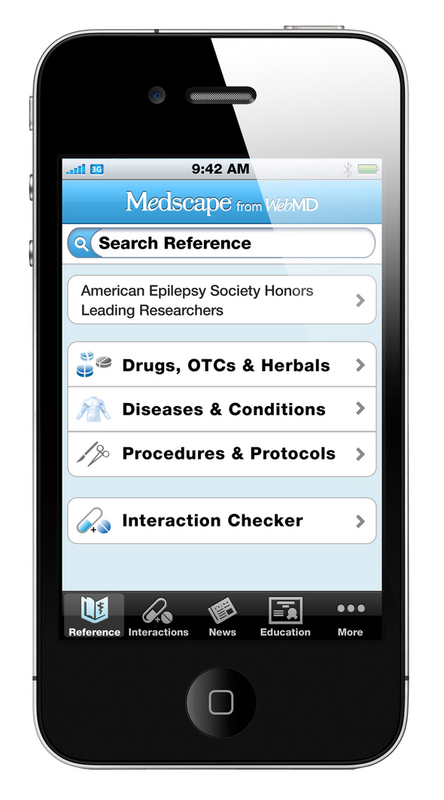 Meds cape — Medscape from WebMD is the No. 1 downloaded free medical app in 2010. The app includes information on drugs, OTCs, and herbals, drug interactions, diseases and conditions, procedures and protocols, along with expert panel tips. Download from the App store on your iPhone or iPad. Dental Care HD is more for patients, especially those with kids. The app has a fun design and is intended to introduce people to basic tips and tricks on brushing, flossing, and overall dental health and hygiene. Dental Care HD costs $0.99 in the App Store and works on both the iPhone and iPad. 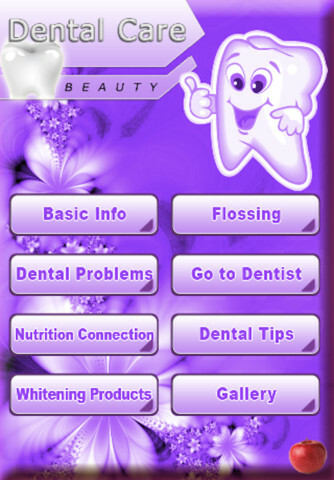 Categories: Business Operations, Marketing, Patient Care | Tags: apps, Dental, dentists, Loza | Permalink.